however he does frequent Winchester. to make the public aware of his status. 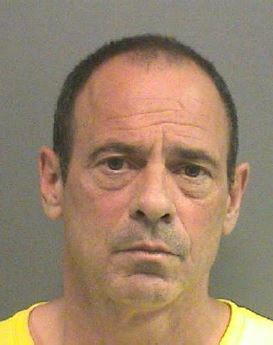 The Cambridge Police Department arrested Vincent Ghetti, 51 of Boston after an altercation with a citizen in their city. 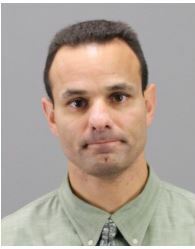 The investigation into the altercation revealed that Ghetti possessed several pieces of stolen property. 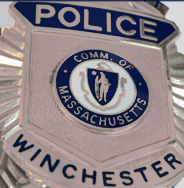 The property was stolen from a Winchester residence on the same day. 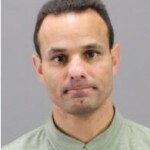 Ghetti was charged by Cambridge Police with receiving stolen property. 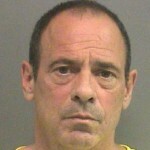 Ghetti is being charged by Winchester Police for breaking and entering and larceny.